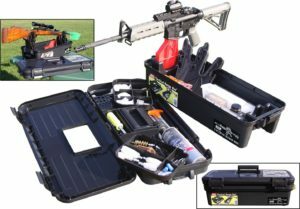 Welcome to the Gun Cleaning HQ, your source for learning everything you need about gun cleaning. My name’s Frank and I’m a firearms collector and hunter. 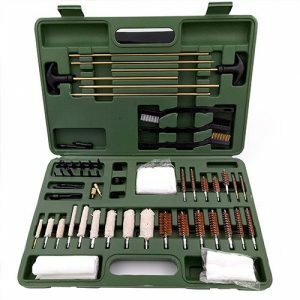 This little website was started by my wife and I to teach people about the importance of firearm mainteance. 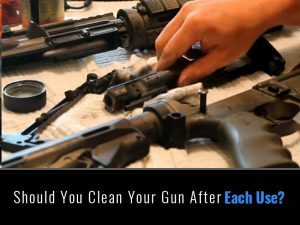 We have been hunting & fishing for almost four decades now and want to share with you everything we’ve learned about cleaning your guns to keep them in great shape. We own over 100 firearms and cleaning them can be a difficult job if you have tools that aren’t very high quality. We were inspired to make this website for friends and family after getting countless requests. 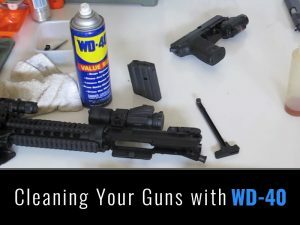 I’m always getting asked questions about gun cleaning, so now I can can just direct them to this website instead. If you have a firearm collection or are just starting out, we hope that you can learn something here. If you have any questions, be sure to send us a message and we will give you an answer.